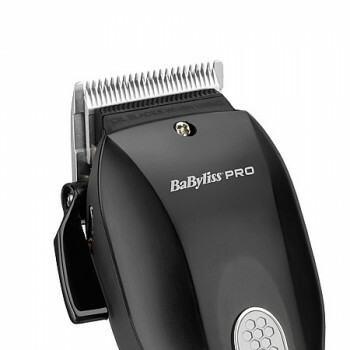 The Babyliss Pro V-Blade Precision Clipper is the latest addition to the Babyliss Professional Hair Clippers range. 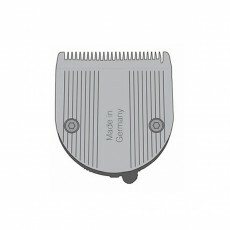 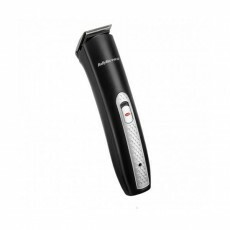 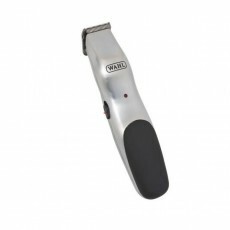 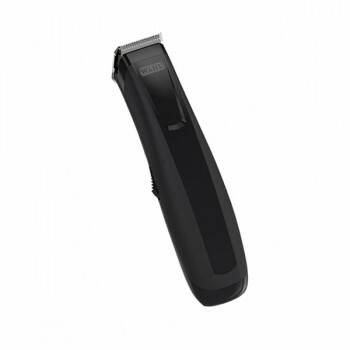 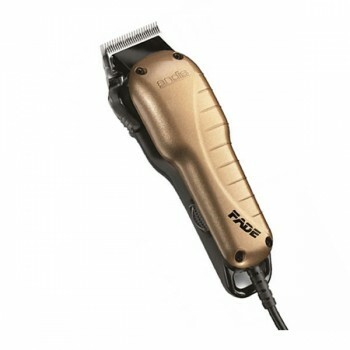 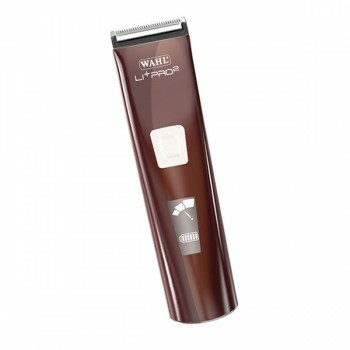 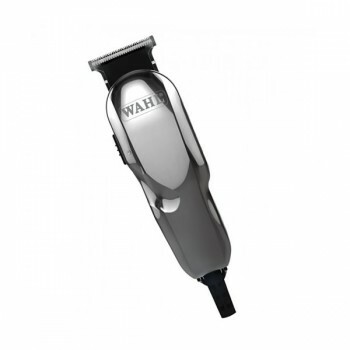 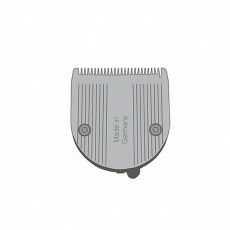 The V-Blade Clipper is precision engineered to the highest standards and features Japanese steel blades which offer the user a super sharp V cutting angle. 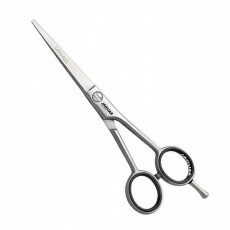 With a reputation for quality that spans over 125 years, Babyliss are amongst the market leaders in professional hair products. The Babyliss V-Blade Clippers utilise a very high powered and long life motor and a 5 position taper lever, which offers brilliant results in salons or for home use. 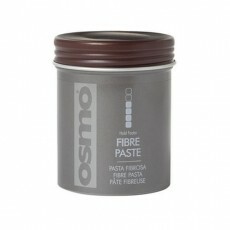 As always, meticulous precision and effortless cutting performance comes as standard. 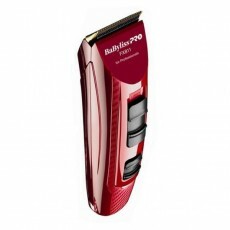 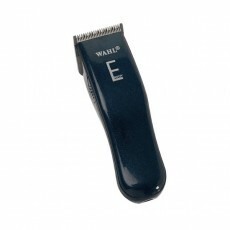 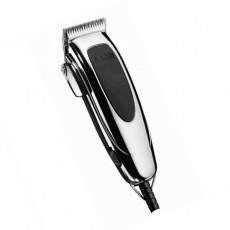 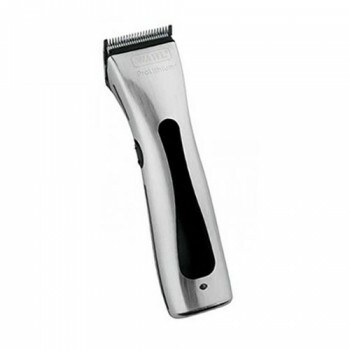 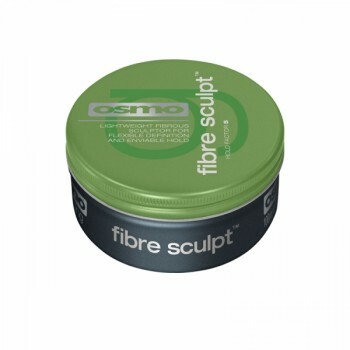 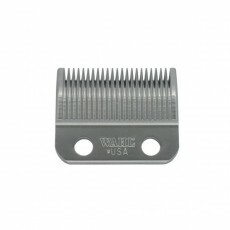 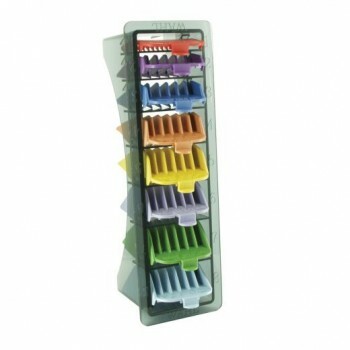 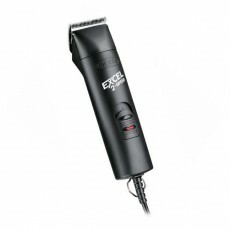 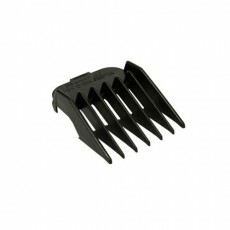 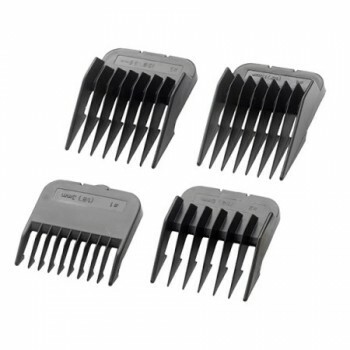 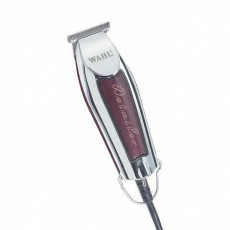 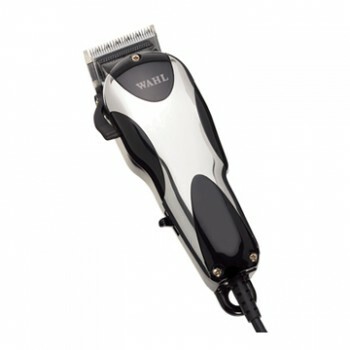 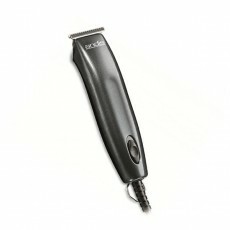 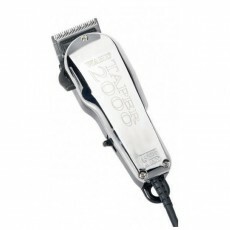 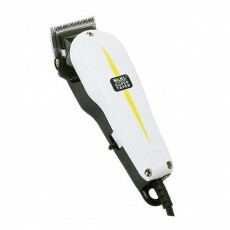 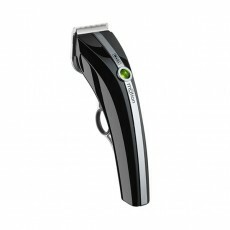 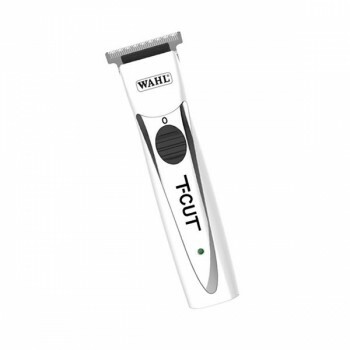 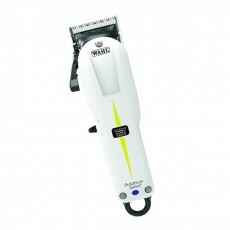 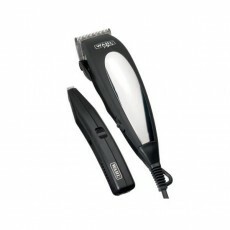 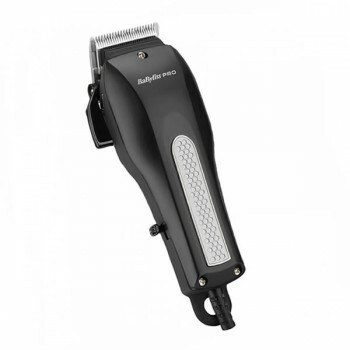 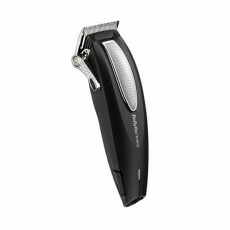 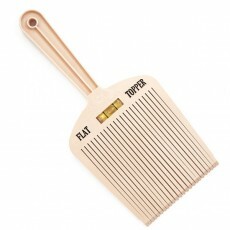 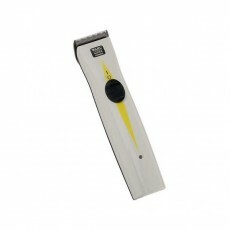 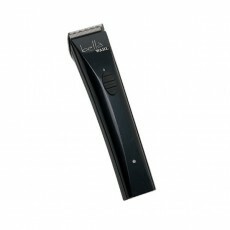 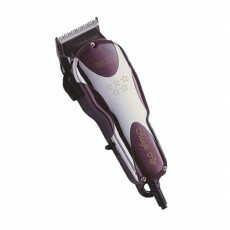 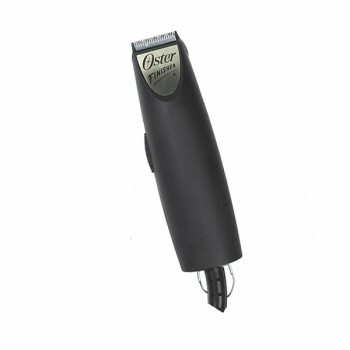 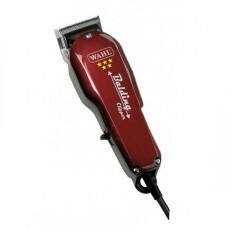 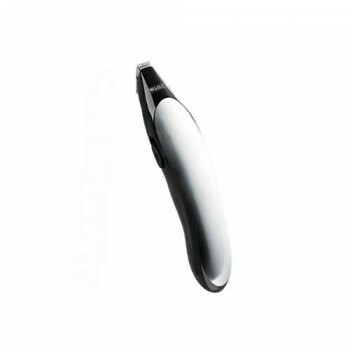 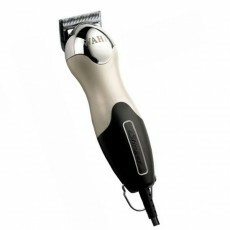 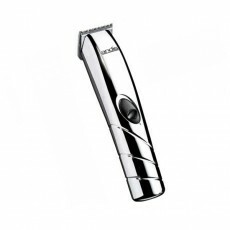 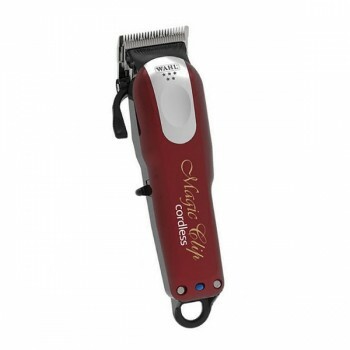 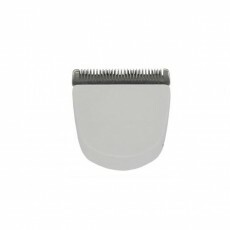 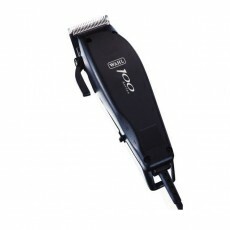 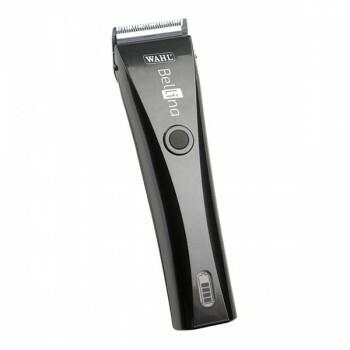 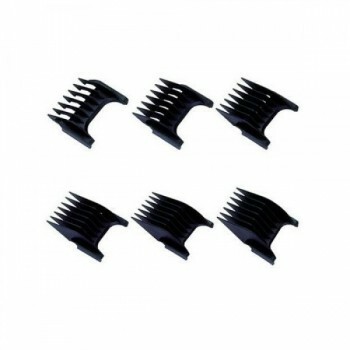 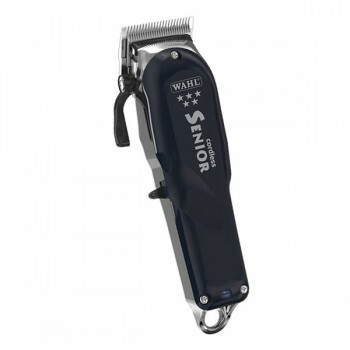 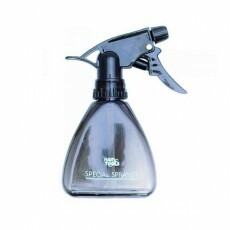 These superb professional hair clippers are supplied with 4 attachments combs oil and a cleaning brush. 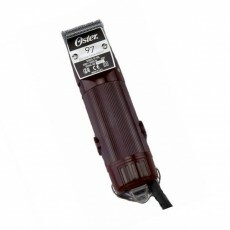 - High power long-life motor. 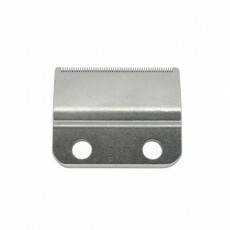 - 5 Position thumb adjustable taper lever. 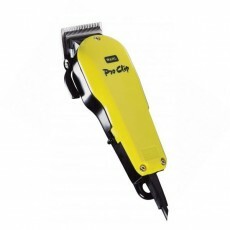 - Precision engineered Japanese Steel blades. 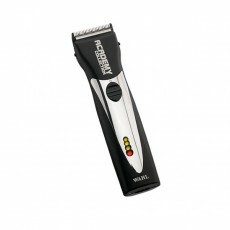 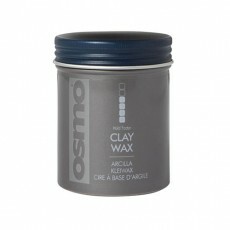 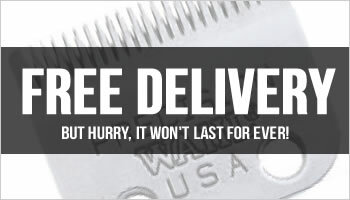 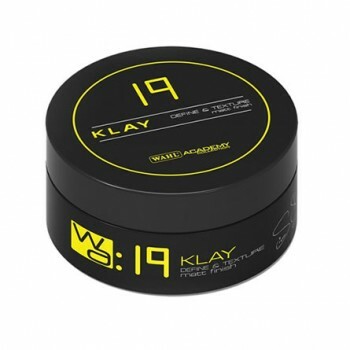 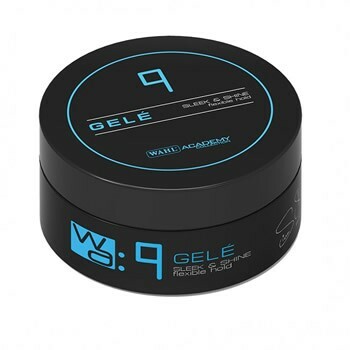 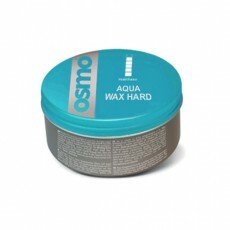 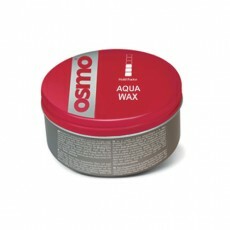 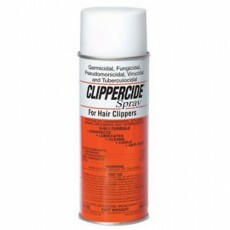 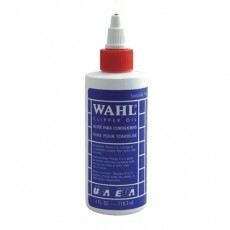 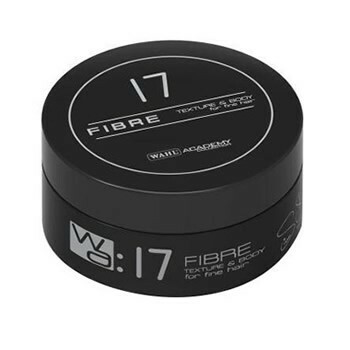 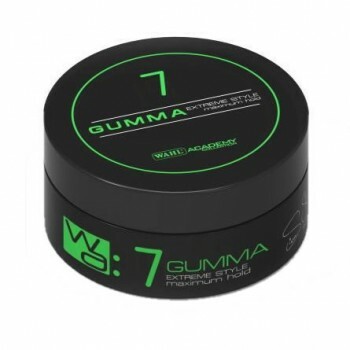 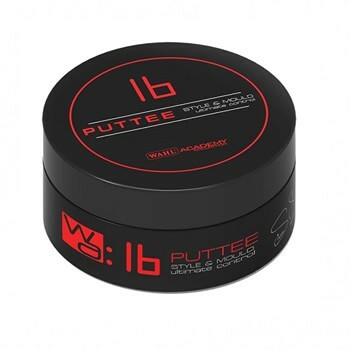 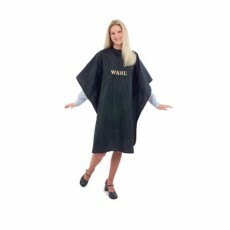 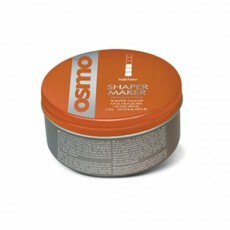 - 4 comb guides and clipper oil included.